that’s 2.5 billion every year. 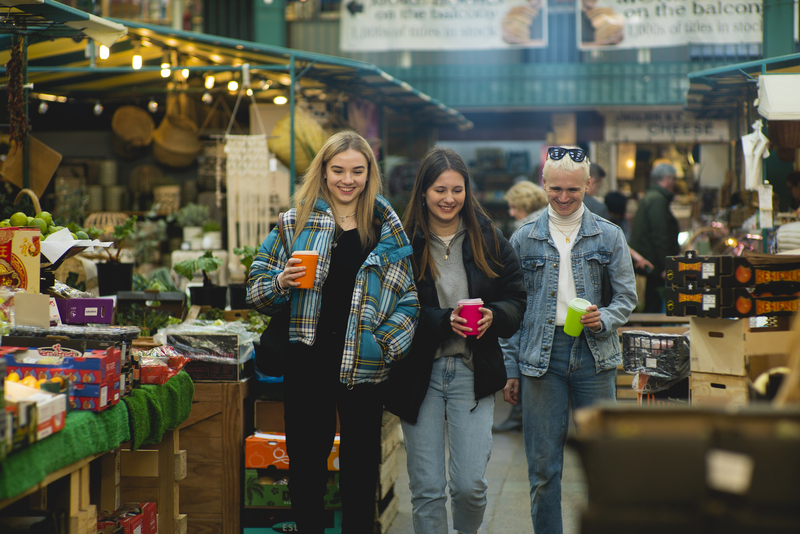 The Shrewsbury Cup is a reusable cup for hot and cold drinks available in cafes across Shrewsbury. 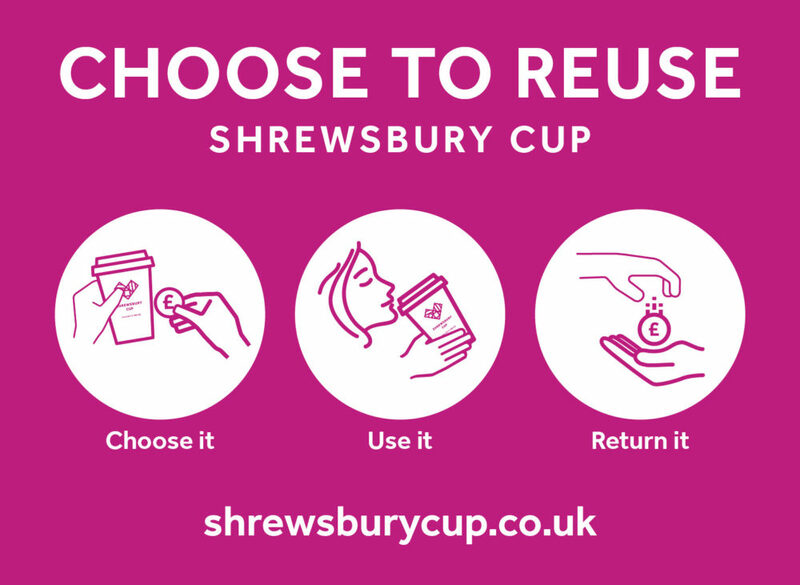 Customers simply pay £1 deposit for a Shrewsbury Cup, enjoy their drink and then return the cup to any participating café to get their £1 back. The cups are washed ready to be used again. 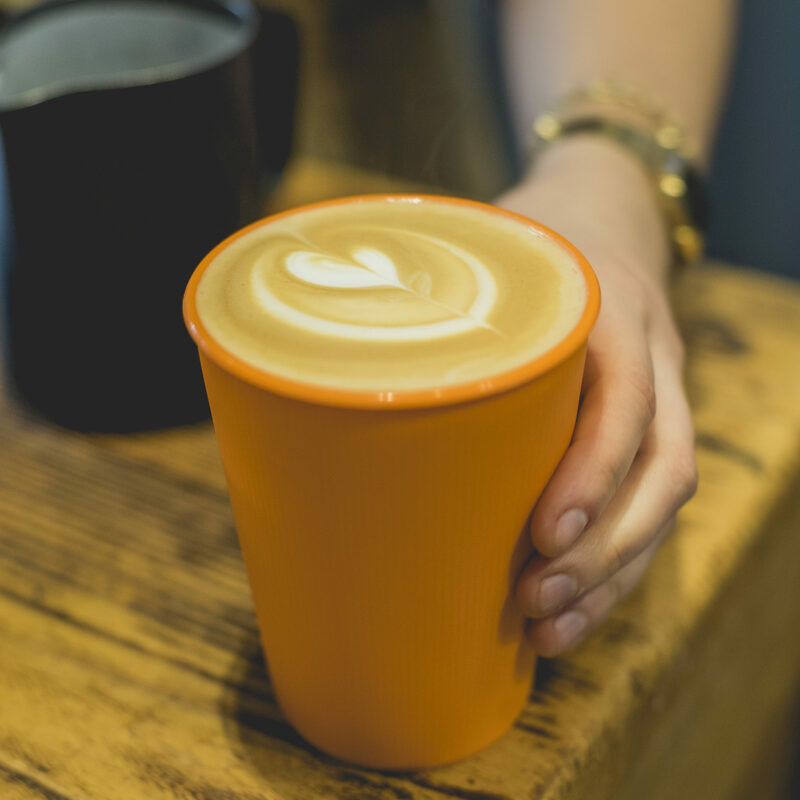 7 million single use paper cups a day get thrown away in the UK! 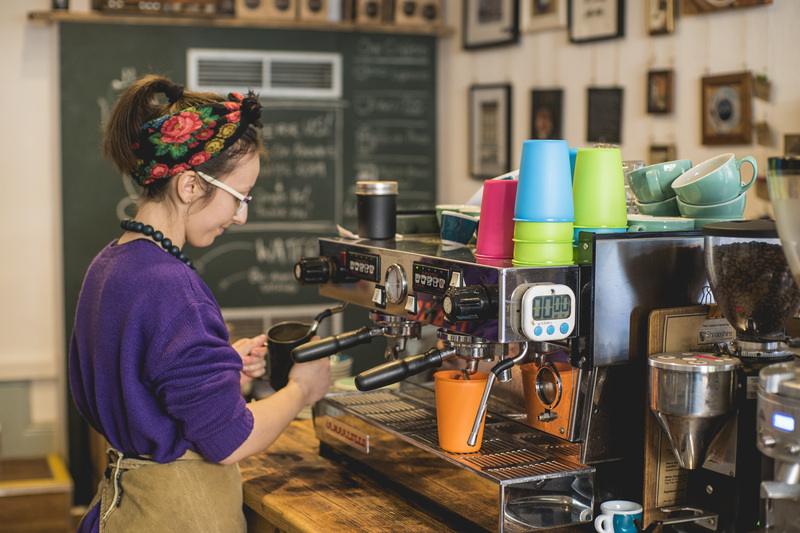 Reusable coffee cups on a deposit return – is a simple way to solve this problem!